An increase in passenger yield lifted SpiceJet's profit. Net income from operations rose about 30 per cent to Rs 1,797 crore. 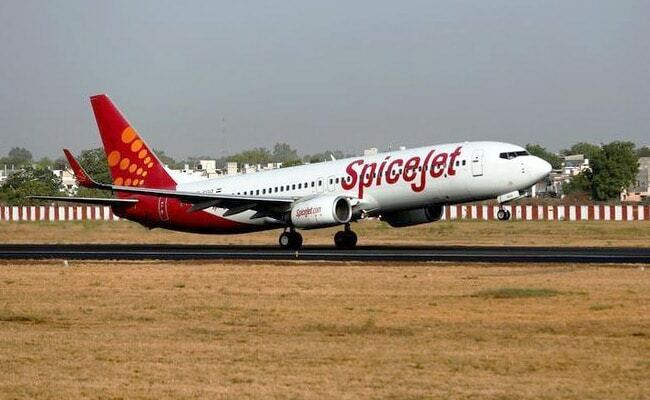 The airline's standalone net profit, which excludes results of units SpiceJet Merchandise and SpiceJet Technic, came in at Rs 105 crore rupees ($16.04 million) for the quarter ended September 30, compared with Rs 58.9 crore last year. Passenger yield, a measure of average fare and distance flown, climbed 7 per cent, while domestic passenger load factor, which measures how much of an airline's passenger carrying capacity is used, was in excess of 94 per cent.